cf3 Introduces The Collector’s Series! Introducing you to people and their special collections. We hope you will join us for these occasional events to meet interesting folks who are willing to share their love of collecting. First up: Kim Klosterman and Michael Lowe. Kim and Michael share a love for 60’s and 70’s furniture. Their incredible modern home is filled with vintage pieces and is an incredible setting for their wonderful art collection. Their property, near OTR, has been their home for over 10 years. 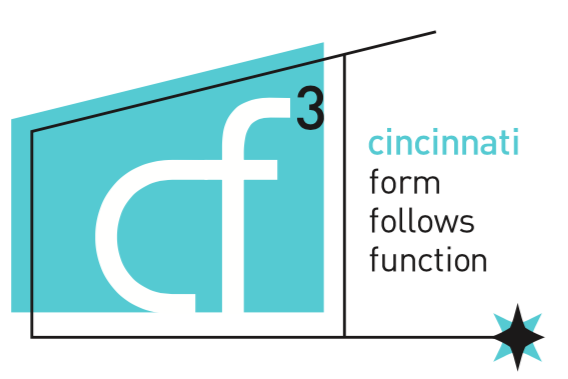 This is a special opportunity for cf3 members to hear about their collection and what it’s like to have a thoroughly modern home in a very historic neighborhood. Who: Open to current cf3 members only. Space is limited. Where: Upon registration, you will receive and email confirmation with the address and parking instructions.